In the last cold days of 2014, when the 50th anniversary of the completion of Happiness Road approaches, the lives of those people who died on the road are commemorated. Pham Quang Nhung from Hai Duong province, an Administrator of Cemeteries of the young volunteers in Yen Minh, could not hide hide his sadness when burning incense near their graves. He recalled that the road 4C was known as Happiness Road because of how it had since vastly improved the lives of those in the the area. 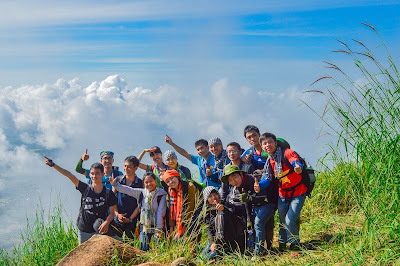 The young volunteers, mostly from the local areas of Phu Tho, Thai Binh, Hai Duong, working with just hoes, shovels, mini mines and often proped to the cliffs for safety, managed to complete 200kms in 6 years. Leaving Yen Minh you continued to journey on Happiness Road to the Dong Van rocky plateau. 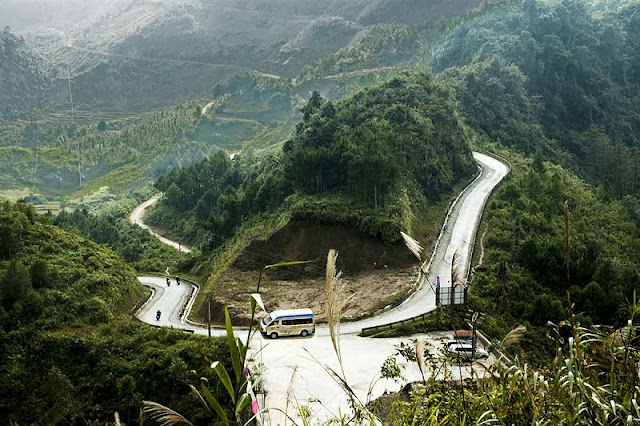 This is not only a world heritage karst plateau Geopark, but it contains vestiges of the Highlands in Ha Giang. 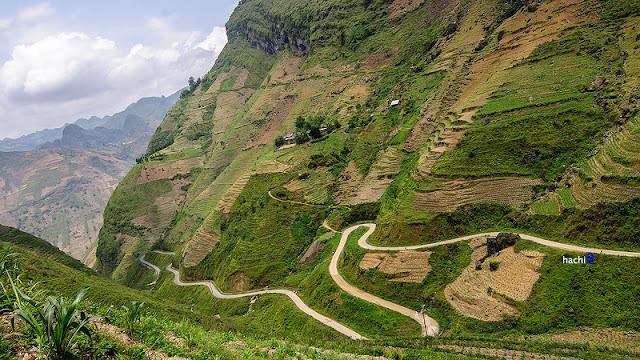 Before the completion of the road, from Quan Ba to the border was separated by the Gate of Heaven and before the August revolution, all the mountainous area of Ha Giang was the kingdom of Vuong Chi Duc (1865-1947). The palace of King Vuong is situated close to Happiness Road, 14km from Dong Van. 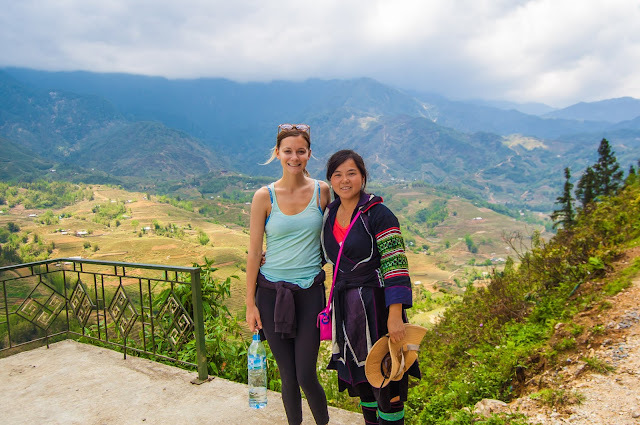 Along the road from Ha Giang town! 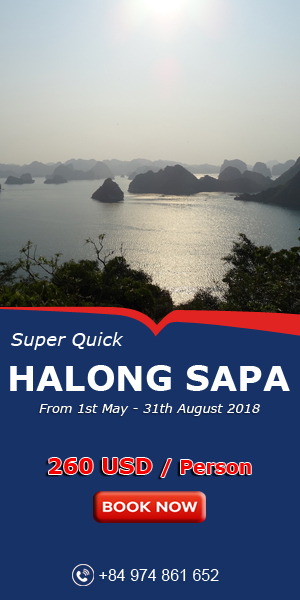 to the Bac Sum slope, up to Quan Ba, (Heaven Gate), crossing Can Ty, Yen Minh, Mau Due pass, then from Dong Van town along the superb road of Ma Pi Leng to Meo Vac, all you see is rocky mountains and steep valleys. All come together and overlap and run beside those chilling hairpin bends. Standing on the Ma Pi Leng Pass, one side is lofty cliffs and the other a deep chasm, and the Nho Que River gently flows deep in the valley. This is Nature at her most impressive. 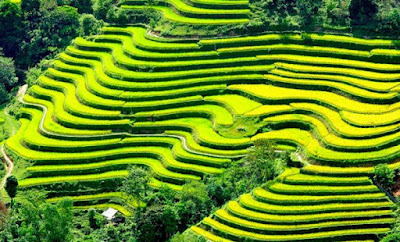 After visiting Ha Giang, the terraces, the green corn fields, upland markets and lovely students here will live forever in the hearts of you. And this is called the road happy journey will never end.